SC12 Crestware - Bouillon Cup 8 oz. 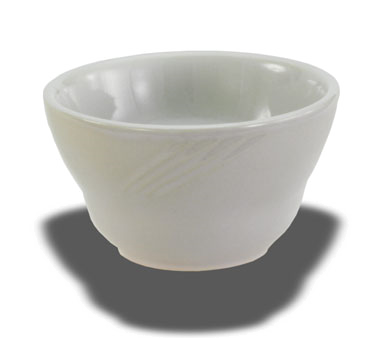 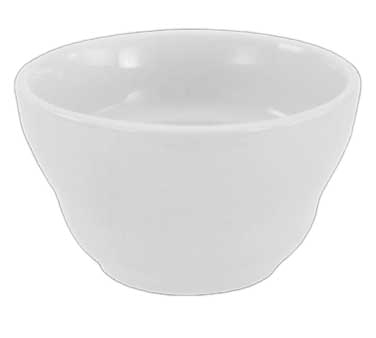 CM12 Crestware - Bouillon Cup 7-1/2 oz. 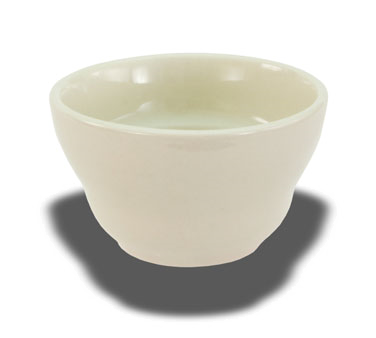 FR12 Crestware - Bouillon Cup 8 oz. 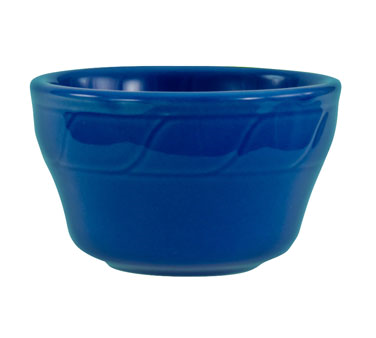 BP12 Crestware - Bouillon Cup 8 oz.